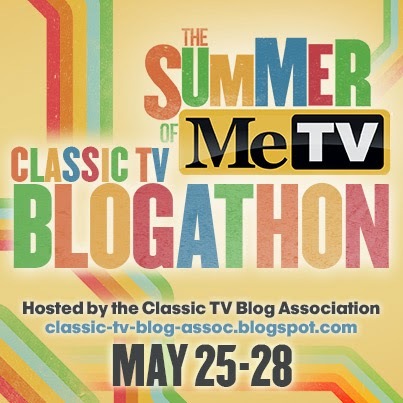 This review is part of the 3rd annual Summer of MeTV Classic TV Blogathon hosted by the Classic TV Blog Association. 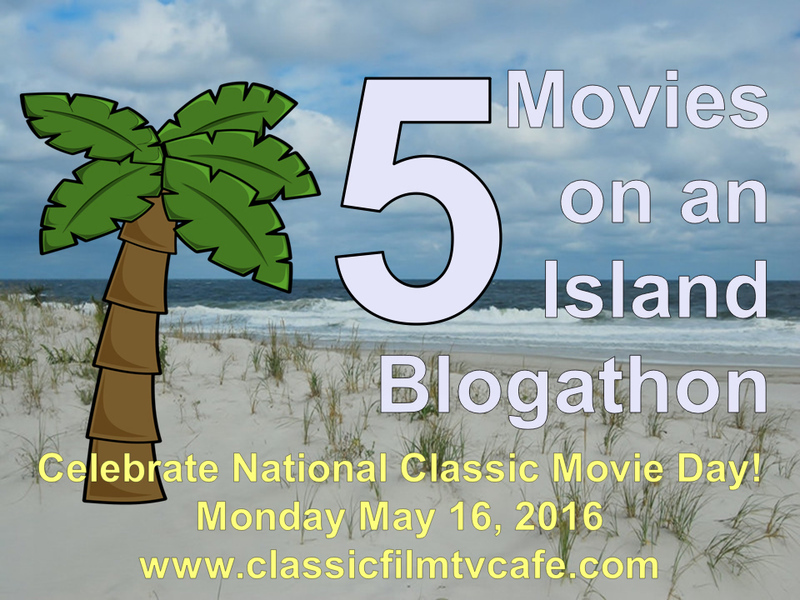 Click here to check out this blogathon's complete schedule. 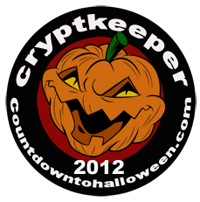 Today is Day #3 during the week-long event, please be sure to check out all the other participating blog posts. Here's the story of a lovely lady...who lost her ability to talk (and sing) just a few days before Christmas. Those of us of a certain age have nearly every episode of The Brady Bunch memorized. 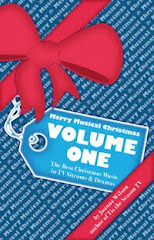 Yet fans know that "The Voice of Christmas," the first season's Christmas story, still stands out from the series' five year run. Please indulge me while I remind you why. Carol follows the doctor's orders to rest her voice by not speaking. After many rehearsals for the upcoming Christmas service at church, mother Carol Brady has strained her vocal cords. The doctor orders her to rest for a few days to help ease the laryngitis and Carol agrees to not speak in order to recuperate. However, Carol resists the bed rest that the doctor also suggests. She knows she has a long list of things that need to get done before the holiday including decorating, cooking, and the rest of the shopping. Carol's husband Mike comforts her, telling her that he will make sure everything is prepared for the family's first Christmas together. The boys require some adult assistance in order to bring in the family's Christmas tree. Not only does Carol not feel well but she is asked to wear a smelly remedy around her neck. 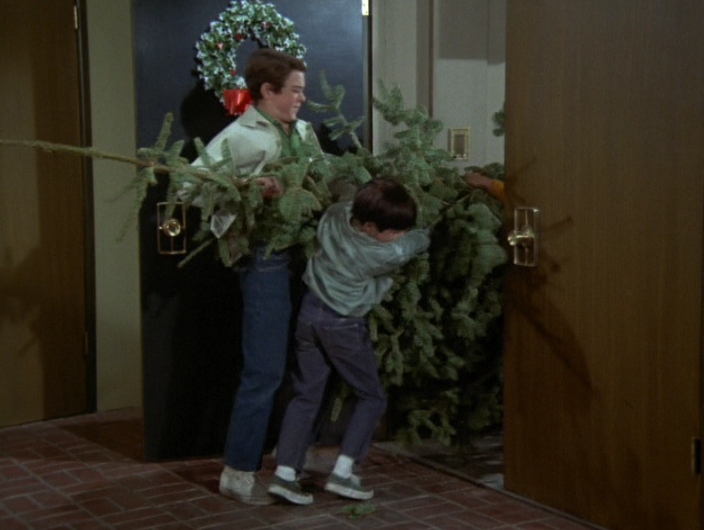 Greg, Peter, and Bobby bring home the Christmas tree and Mike helps them find just the right spot in the living room. Marcia, Jan, and Cindy bring the boxes of decorations from storage and help to begin decorating the tree. Everyone is chipping in to help prepare for Christmas so that Carol can rest and feel better. The maid Alice even brews her grandmother's remedy to help with Carol's recovery. 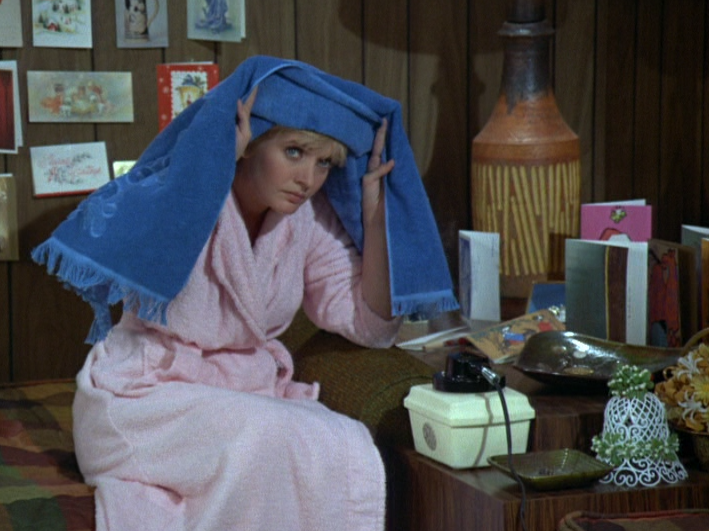 Despite its strong unpleasant odor, Carol submits to the towel soaked in Alice's cure-all wrapped around her irritated throat. Cindy asks for for a miracle. 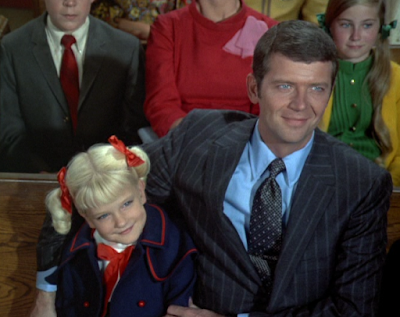 The most memorable scene in the episode is one in which Mike takes Cindy with him to finish the family's Christmas shopping. Mike sees an opportunity to have his youngest daughter visit with the store's Santa Claus and he leaves her in line so he can finish the shopping. 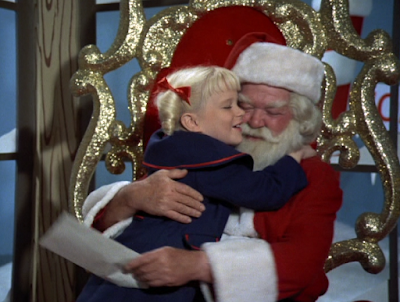 When Cindy climbs upon Santa's lap, she doesn't ask for a toy like most other children. Instead, Cindy asks Santa to bring her mother's voice back so she can sing in church on Christmas morning. Could YOU say 'no' to this precious little girl's plea? This Santa can't resist the youngest of his faithful believers. The store Santa Claus is touched by Cindy's unselfish request and promises her that her mommy will be okay in time for Christmas. Mike Brady returns just in time to hear his daughter's impossible Christmas request and he gently tries to suggest that Santa may not have the power to make her wish come true. 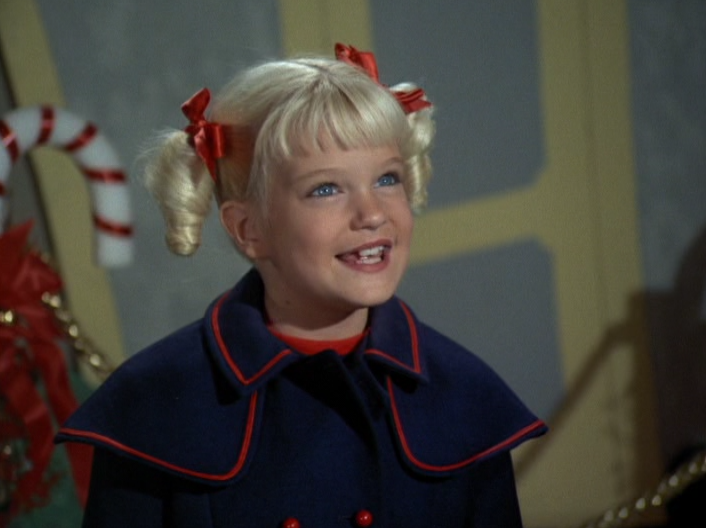 Cindy's heartfelt, innocent response is a part of Christmas TV history. Say it with me--I know you know the line. Cindy to her father: "He's better than a doctor, he's SANTA CLAUS!" 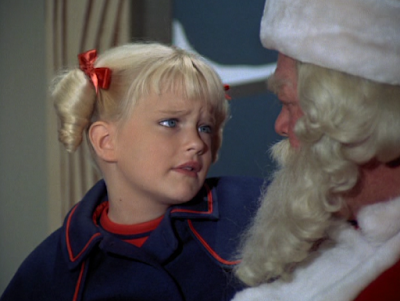 Mike is upset with the store Santa Claus who promised the impossible to his daughter--and goes to speak with him. After asking why he would lead Cindy to believe that Santa could make her mommy well, the store Santa confesses that he only wanted to make Cindy happy. He admits he couldn't resist her plea. Frustrated with what he senses is the inevitable, Mike heads home to deal with Cindy's disappointment on Christmas morning when her mother's laryngitis keeps her from singing in church. Mike wants to know why Santa would make an impossible promise to Cindy? Doesn't he realize he's setting the young girl up for a disillusioned Christmas morning? Carol is touched by her daughter's hope and belief in Santa Claus' promise. Cindy's belief in a miracle doesn't extend to her siblings. One by one, the four oldest children get out of their beds on Christmas Eve and sit by the Christmas tree dreading the morning's inevitable disappointment. They agree that the best thing to do would be to cancel Christmas--there's no point in having any celebration if their mother isn't well. Alice urges the kids to enjoy Christmas even if their mother is sick--because Carol wants them all to be happy. Alice overhears the children's discussion and reminds them about their parents' feelings. How would their mother and father feel if the children refused to honor the special day everyone has been preparing for? 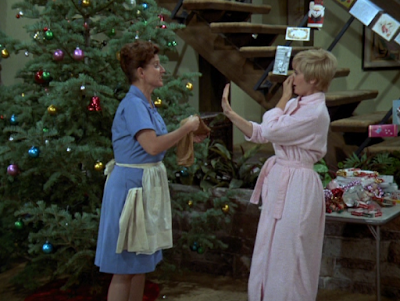 Won't Carol feel better if the whole family makes the best of Christmas rather than wallow in their own miseries? Of course, the kids agree to enjoy their Christmas dinner and open their gifts--they didn't mean to make their parents disappointed in them. Mike has been listening to Alice's guidance to his family and thanks her for helping. Carol sits upright in bed--her voice is back! 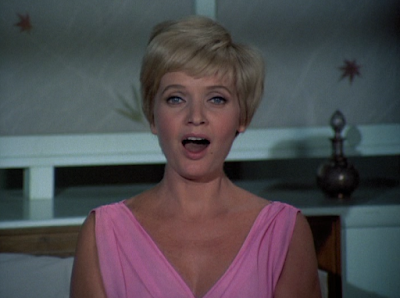 Carol is played by actress/singer Florence Henderson. Accompanied by the organ, Carol sings the sacred carol "O Come All Ye Faithful" in church. On Christmas morning, Carol awakens to find her voice has returned. We see her not only singing in bed but singing in church at the Christmas service. With the entire Brady clan sitting in the pews, we hear Carol singing "O Come All Ye Faithful" as young Cindy beams with happiness, knowing Santa brought her the gift she asked for. The family--and Alice--together in church on Christmas morning. Mike gives Cindy an additional little hug as they listen to mommy sing. 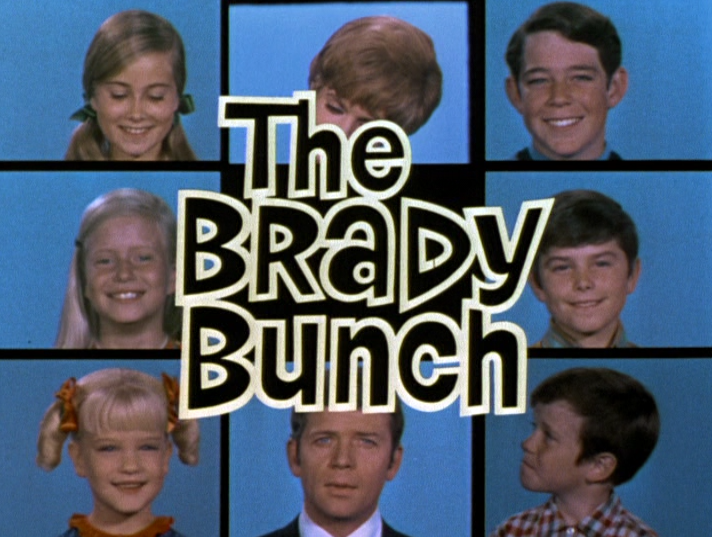 Satisfaction in watching The Brady Bunch isn't found in unpredictable storylines or complex emotions--we love this episode because it's comforting, sweet, and centers on the impossible innocence of simpler times. (Simpler times that didn't exist in the late-1960s either.) 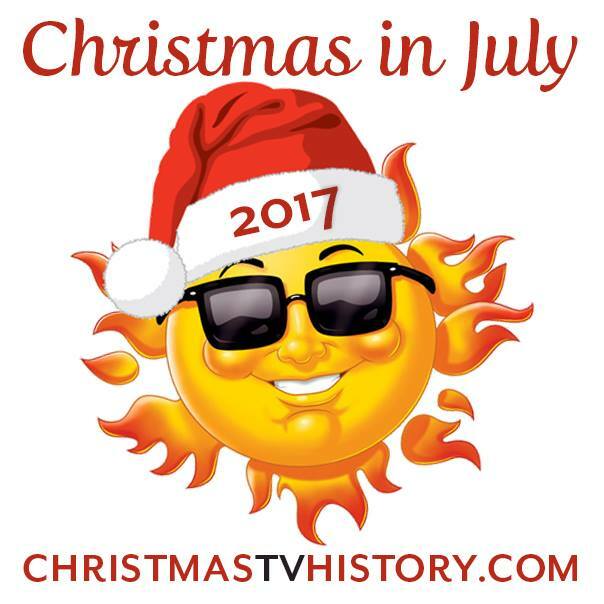 "The Voice of Christmas"--with Cindy's precious innocence, and her adorable curly pig tails and lisp--endures as one of the most cherished Christmas TV stories because it continues to offer viewers comfort and simplicity despite the world we live in. 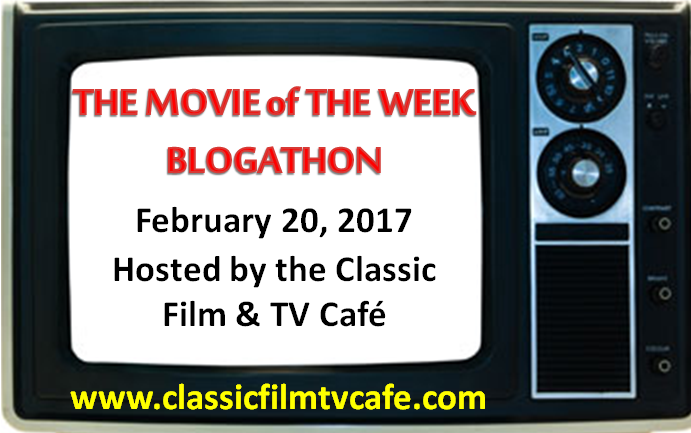 To enjoy this episode as a sugary treat is to appreciate the series as an oasis from the complex and often difficult real world. Watching this episode a million times makes you no less immune to tearing up with emotion. 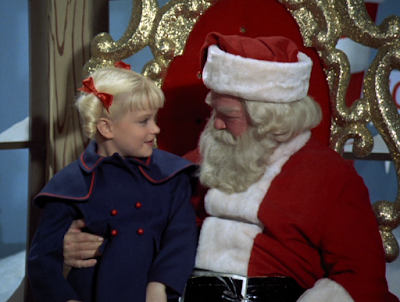 Recognize the actor playing Santa Claus? 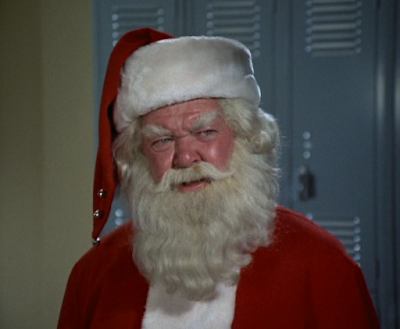 You may recognize the actor who plays Santa Claus in the episode as Hal Smith. Brady Bunch junkies like myself know that Smith also appeared as the Kartoon King in another BB episode "The Winner" in which Bobby tries to win an ice cream eating contest on TV in his desperate quest for a trophy. TV fans know Smith for his lovable role as the town drunk, Otis Campbell, on The Andy Griffith Show. 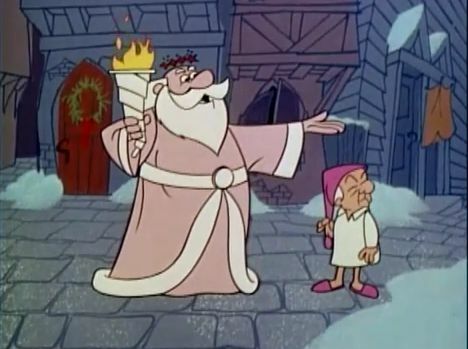 And, Smith also performed quite a bit of voice work for Hanna-Barbera and has brought Santa to life in multiple holiday cartoons for them as well. Another bit of Christmas TV history: remember the 1988 made-for-TV movie A Very Brady Christmas? In the end, the family huddles together worried about Mike's safety after he's trapped inside a collapsed building. 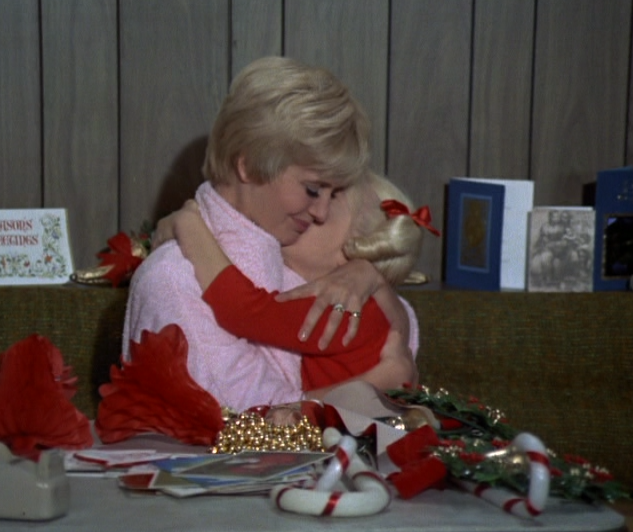 You may recall that Carol begins singing "O Come All Ye Faithful"--the same song she sings in the original 1969 Christmas episode--just before we see the Christmas miracle that concludes the TV movie. That's a nice emotional connection for fans of the original series. Do you have this album? Is it on vinyl, CD, or a digital download? 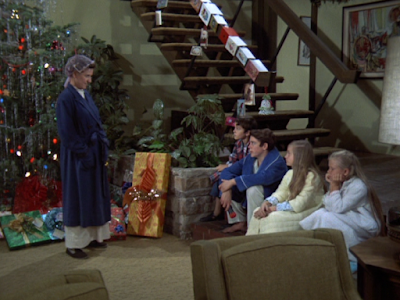 Those of us that listen to the album Christmas with the Brady Bunch know the disappointment in the version of "O Come All Ye Faithful" on the album is not the same audio track from the original 1969 Christmas episode. 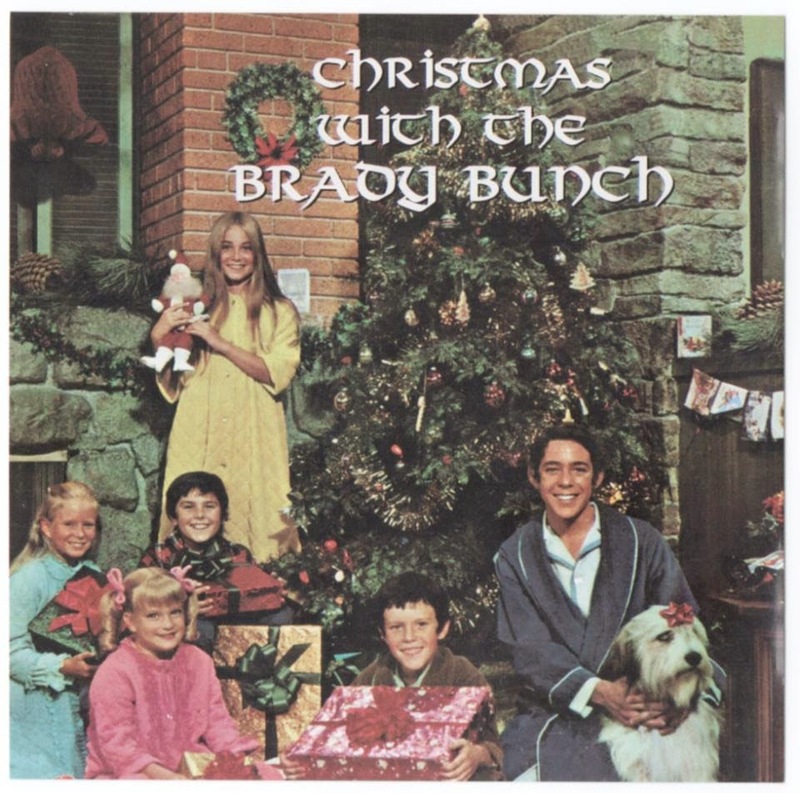 Instead, the album version is the sacred carol sung by Eve Plumb--who played middle sister Jan Brady on the series. I can't speak for others, but I know I've always wished it was Florence Henderson's version of the song on the album. 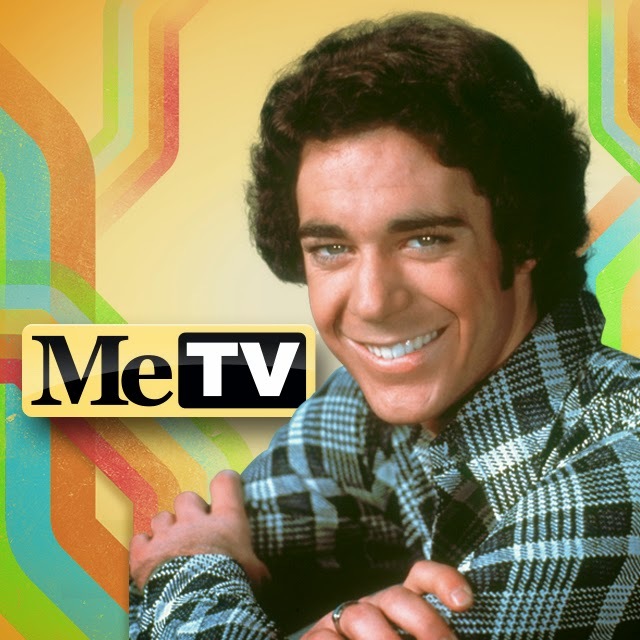 Summer of Classic TV on MeTV includes The Brady Bunch every Friday. Starting this Friday, May 29th, The Brady Bunch will be airing every Friday throughout the summer on MeTV in two hour blocks starting at 9pm(ET.) How groovy is that? 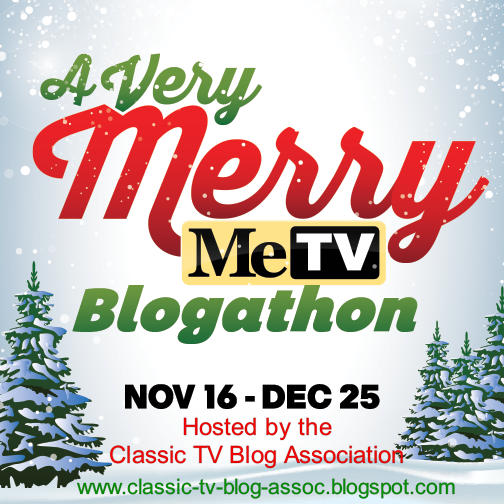 If you're interested, I wrote about the 1966 Christmas episode of That Girl in the 1st MeTV blogathon, and the 1958 Christmas episode of Wanted: Dead or Alive and the 1972 Christmas episode of the Mod Squad in the 2nd annual MeTV blogathon. Click on the series titles to see those reviews again. 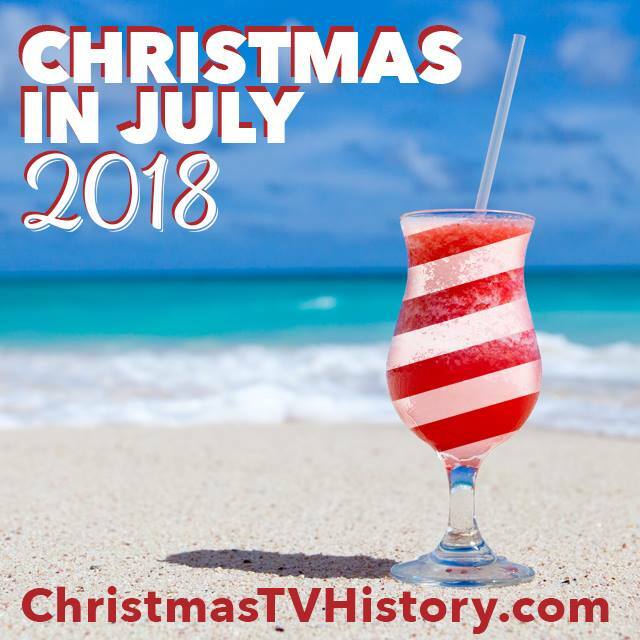 Many of you are already asking about it so let me say that my annual Christmas in July celebration here on my website will be announced next week. I'll post the questions to an all-new mini-questionnaire and I welcome everyone to participate. 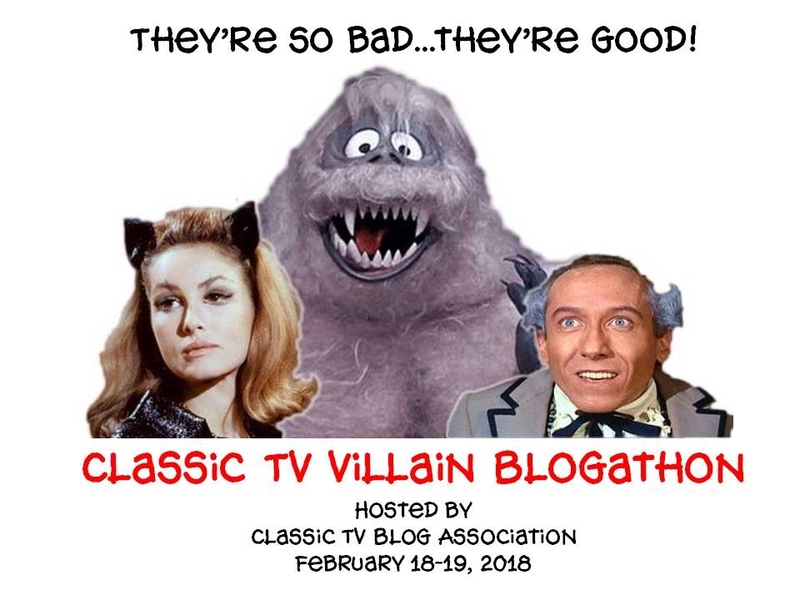 If it's even half as fun as last year, I think we'll be in for a fun classic TV treat. Remember what we did last year? 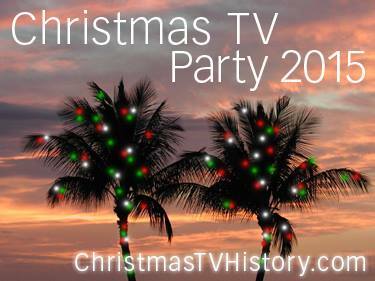 Click here for the 2014 introduction to the Christmas TV Party and the recap. And, come back the first week in June to see this year's instructions. 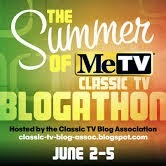 Don't forget to check out all the other participating blogs in the Summer of MeTV Classic TV blogathon. For the complete list, click HERE. 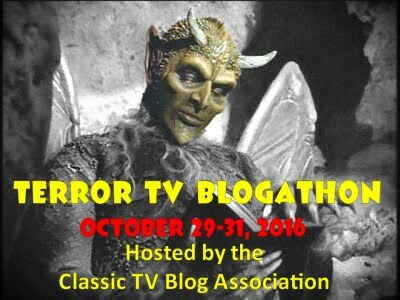 Awesome piece for the Blogathon. I love this episode. It is the Brady family at Christmas, what more can a fan want? 'Comforting, sweet, a reminder of simpler more innocent times' - exactly. 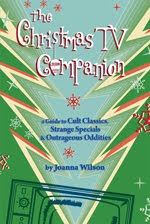 This is what classic television - and classic Christmas television- is all about. 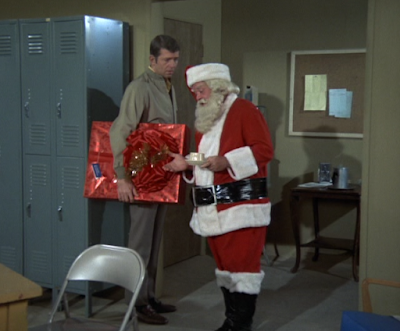 By now I think I have the whole episode memorized, but I'll still watch it every holiday season. Great post, as usual! This is definitely one of my top 10 favorite Christmas episodes ever. Even just visually it is a treat--the Christmasy colors are so bold and vivid. 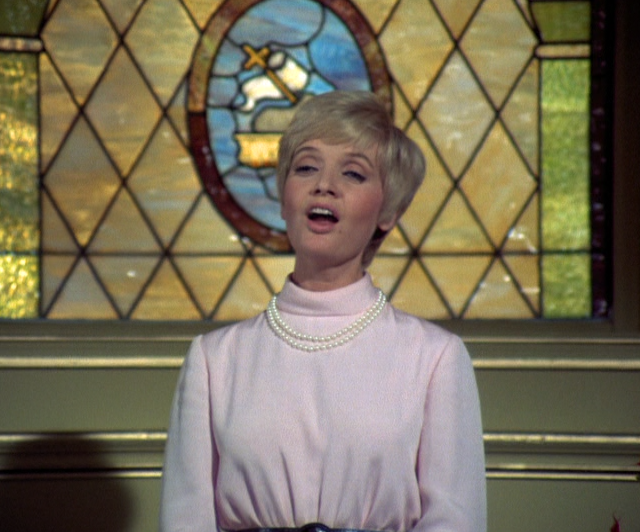 I didn't realize the Brady Christmas album omitted Florence Henderson's "O Come All Ye Faithful." What a travesty! I was going to quote you, but see that David already mentioned your wonderful line above. 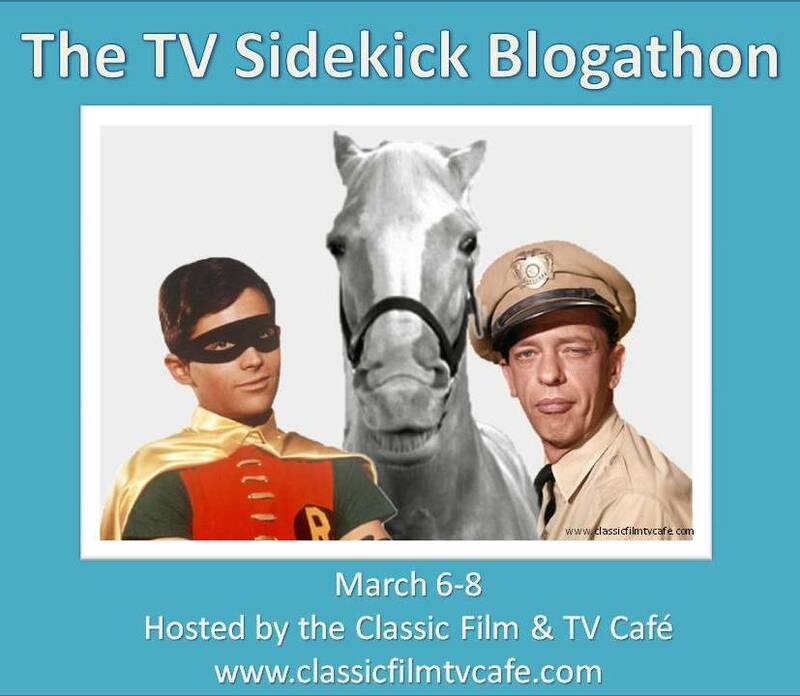 What makes episodes like this "classic" is that you know the ending almost as soon as the premise is established. And yet, the the episode still entertains--because sometimes traveling to a known destination with the right friends is still a worthwhile journey. Knowing what a fine singer Florence Henderson was, I wondered if she ever experienced a similar incident in real life. 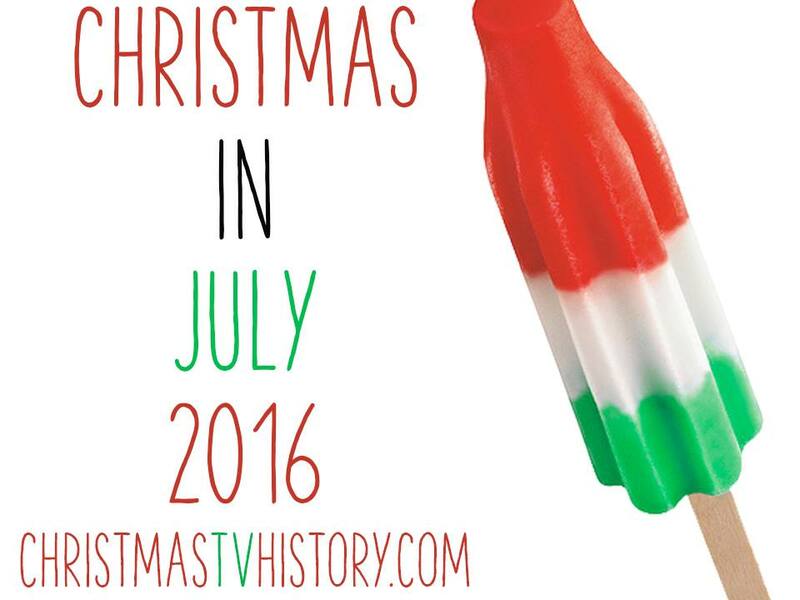 BTW, I'm looking forward to your Christmas in July event! 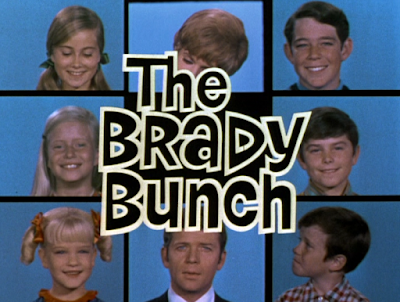 I wish that I had an emotional connection to "The Brady Bunch" -- alas, I am a tad too old to have been at the vulnerable age for becoming Brady-fied, though my two slightly younger sisters absolutely loved the show. What I DO love is your beautiful evocation of the particular charms of the show and of this episode specifically. While I find it tedious these days when every show seems to produce holiday episodes like clockwork instead of with heart, back then there was a special quality to these holiday episodes, as it should be. 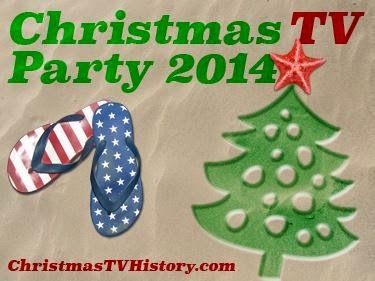 Thanks for keeping Christmas TV alive! 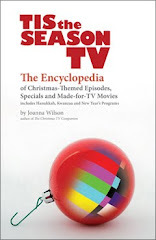 When I was programming KTLA independent station in Los Angeles I was the queen of ferreting out every Christmas show reference at a time when there were no books like yours, alas! Wonderful write-up! It just started getting really warm where I am so Christmas reading is perfect. It's an interesting episode. I enjoy it but there's that odd scene with Mike browbeating Santa. That always struck me as weird. Was Santa really going to say "No" to Cindy? And if he did, that would break her heart... and probably get him fired. Then, to have a dad come into the locker room and talk to him just seems strange. I'm not sure what that scene accomplished. Maybe I'm being a bit too post-modern or meta but I feel like Mike should have trusted the fact that Carol would be able to sing by the end of the episode. I understand that he's probably very stressed out... but don't take it out on a gentleman playing Santa (who will be losing his job in a few days anyway). It's odd, isn't it? Even as a kid, that scene struck me as weird. The episode is adorable but that bit... I never thought of Mike as the sort of dad who did that. Sorry. Tangent. Wonderful post! Merry Christmas In Late May! Excellent review. 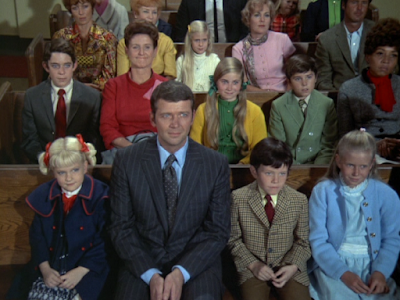 I've never cared for 'The Brady Bunch', even when I was a little kid in the 70s. 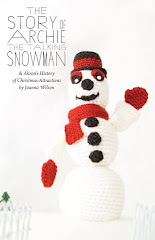 But this review is so great that it may get me to watch this episode at Christmas this year. As for Hal Smith, he could be known as "Mr. Christmas" when you consider how many Christmas-related credits he's got on his imdb page.